Laversab, Inc., fabricante líder de equipos de prueba RVSM, Pitot Static Testers y Air Data Test Sets, ha nombrado a Aero Electrónica Internacional su exclusivo Centro de Ventas, Calibración y Servicio para México y Centro América. Durante más de 30 años, Laversab se ha dedicado a proporcionar equipos confiables e innovadores a la industria de la aviación. 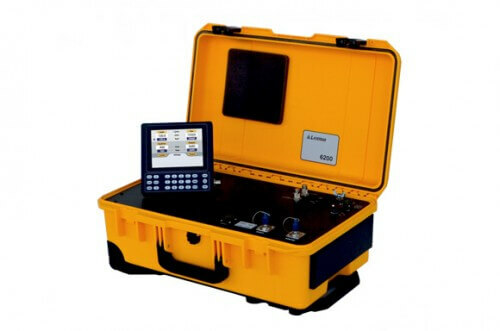 Su línea de rampas de prueba RVSM, Pitot Static Testers y Air Data Test Sets es utilizada en todo el mundo por cientos de clientes en los sectores militar, comercial, corporativo y de aviación general, tanto para aeronaves de ala fija como rotativa. Aero Electronica Internacional, con más de 40 años de excelencia en el sector electrónico-aeronáutico, se enorgullece en ser su Distribuidor y Centro de Calibración, ofreciendo este servicio en un lapso menor a 4 días, inigualable en la industria. 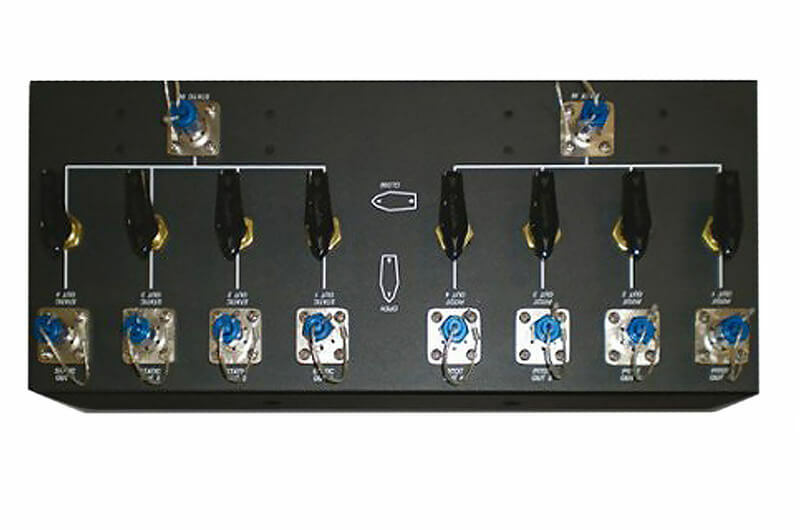 The 6150 Tester connects directly to an aircraft’s Pitot and Static system. It allows the user to simulate altitude, airspeed, and VSI and also to perform leak checks on both the Pitot and Static systems of an aircraft. The high accuracy of the digital transducers used in the tester makes it suitable for performing leak checks on any aircraft. 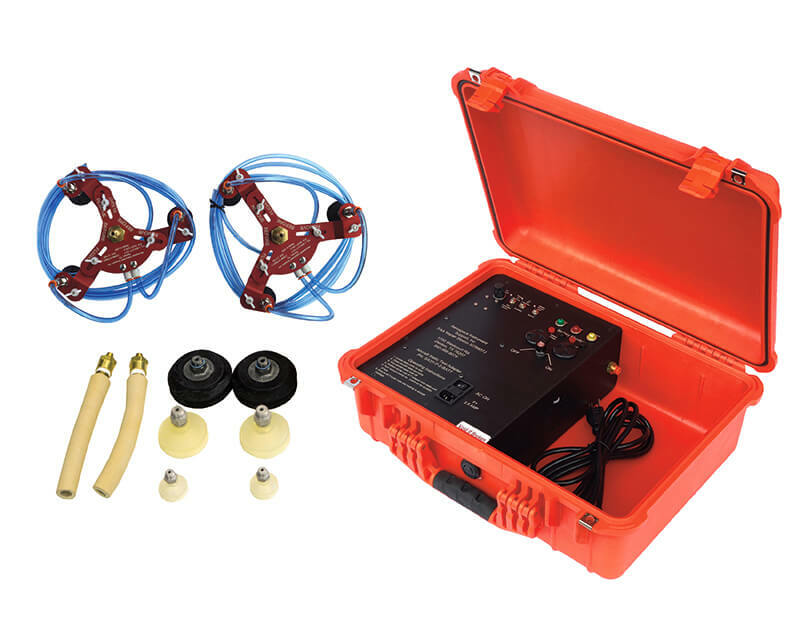 The tester has built-in, high-capacity vacuum and pressure pumps that make it capable of handling leak-checks on any type of aircraft, including wide-body transport and cargo aircraft. Leak values are clearly displayed in 1, 3, and 5 minutes intervals. Several protection features are included in the tester to reduce the possibility of damage to the aircraft instruments. The solid-state transducers are immune to damage due to pressure surges. Calibration is required only once a year. The Model 6270 is a Pitot Static tester designed for RVSM-compliant aircraft capable up to 650 knots. The Model 6270 is used to perform leak-checks and accuracy checks on the Pitot Static systems of RVSM aircraft. Accuracy checks are typically performed on altimeters, airspeed indicators and VSI’s. The Model 6270 is equipped with a Remote unit with large keypad and display, a removable 8-hour battery (optional), wide operating temperature (optional), and “profiles” to accelerate testing. Calibration is required only once a year. 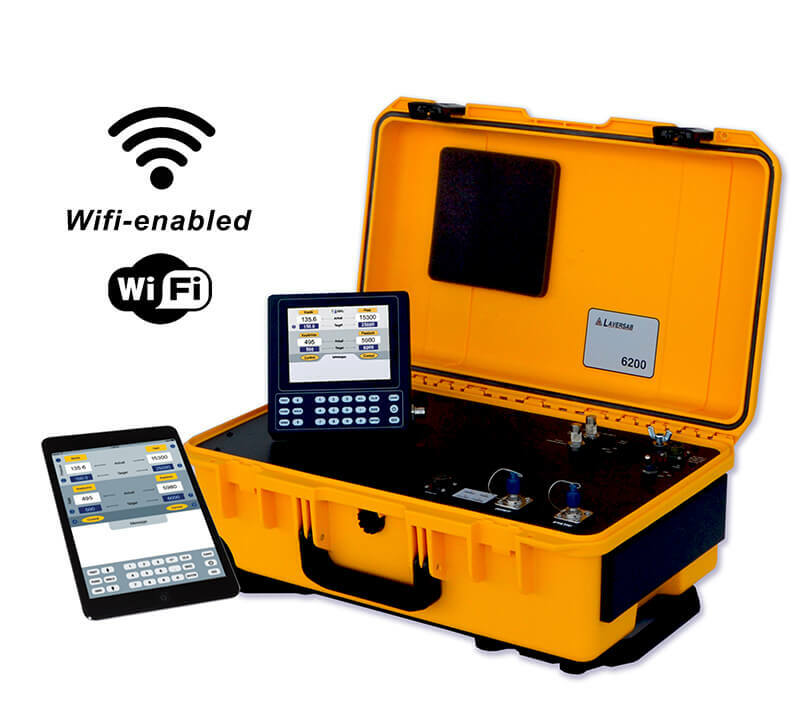 The 6270 is WiFi-enabled, which enables wireless remote control using an iPad or other tablets. The Model 6270 is approved for most business jets. The Model 6300 is a versatile 2-channel RVSM Pitot Static Tester targeted for General Aviation; all Business Jets and Commercial Aircraft. It is used to perform leak-checks and accuracy checks on the Pitot Static systems of RVSM aircraft up to 690 knots & 60,000 ft. Accuracy checks are typically performed on altimeters, airspeed indicators and VSI’s. The Model 6300 is equipped with a Remote unit with large keypad and display, a removable 8-hour battery (optional), wide operating temperature (optional), and “profiles” to accelerate testing. Calibration is required only once a year. 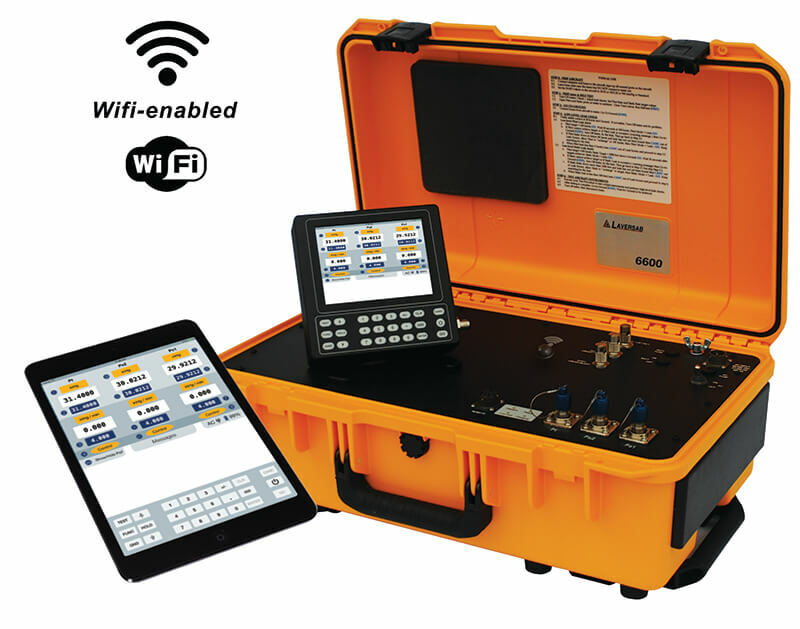 The 6300 can be controlled by an iPad or other tablets. The Model 6300 is approved for Boeing, Airbus, and most OEMs. 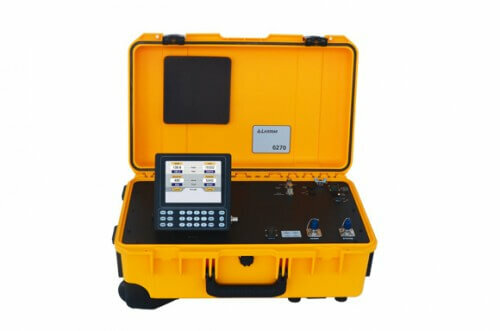 The 6300L RVSM Automated Tester is designed to connect directly to an aircraft’s Pitot and Static system. Using the small and light-weight Remote unit a user can operate the tester from the cockpit and use it to test the entire pitot and static system of the aircraft, including altimeters, climb indicators, airspeed / Mach indicators, air data computers, and auto-pilots. The tester includes built-in vacuum and pressure pumps and emergency manual bleed-down valves. The operator simply connects power, and the pitot and static hoses, to make the unit operational. Also, it needs to be calibrated only once a year. The use of “Profiles” makes it possible for the operator to run through a test using only a single key on the Remote unit. Also, all commands can be performed through the RS232 interface. 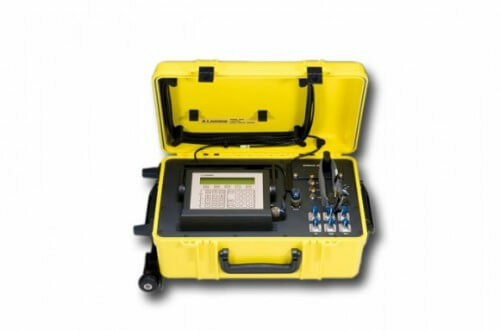 The Model 6600-NG Automated Tester is designed to test aircraft equipped with SmartProbes™. The tester has one Static output (Ps1), one Pitot output (Pt) and a third output (Ps2) which can be used to simulate either AOA (angle of attack) or AOS (angle of sideslip). Using the small and light-weight Remote, an operator can test the entire pitot and static system from the cockpit. The Model 6600-NG comes with a removable 8-hour battery (optional), wide operating temperature (optional), and “profiles” to accelerate testing. Calibration is required only once a year. The 6600-NG is also WiFi-enabled, which enables wireless remote control using an iPad or other tablets. The Model 6600-NG is approved for Embraer EJETS, Bombardier C-Series, Gulfstream, Honda Jet and most SmartProbe™ equipped aircraft. 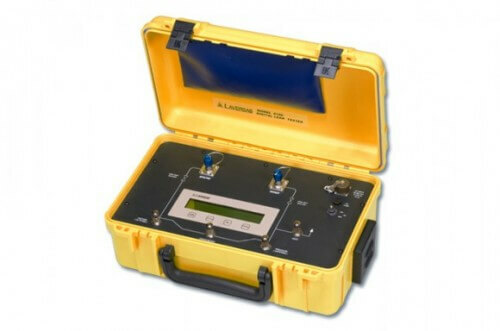 The Laversab family of Multi Output Boxes (MOB) simplifies air data checks for all aircraft. The Laversab MOB connects a single Air Data Tester to multiple Pitot Static systems through a manifold. 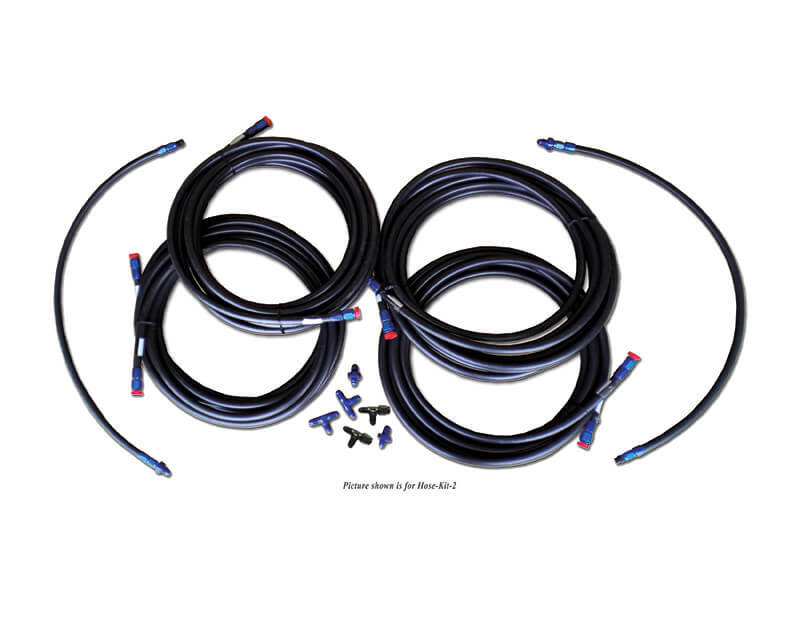 It enables operators to individually isolate each connection to the aircraft, which helps to find and resolve leaks quickly while minimizing hose connect/disconnect time. A Laversab MOB is essential to simplify and shorten the leak-test of any aircraft. 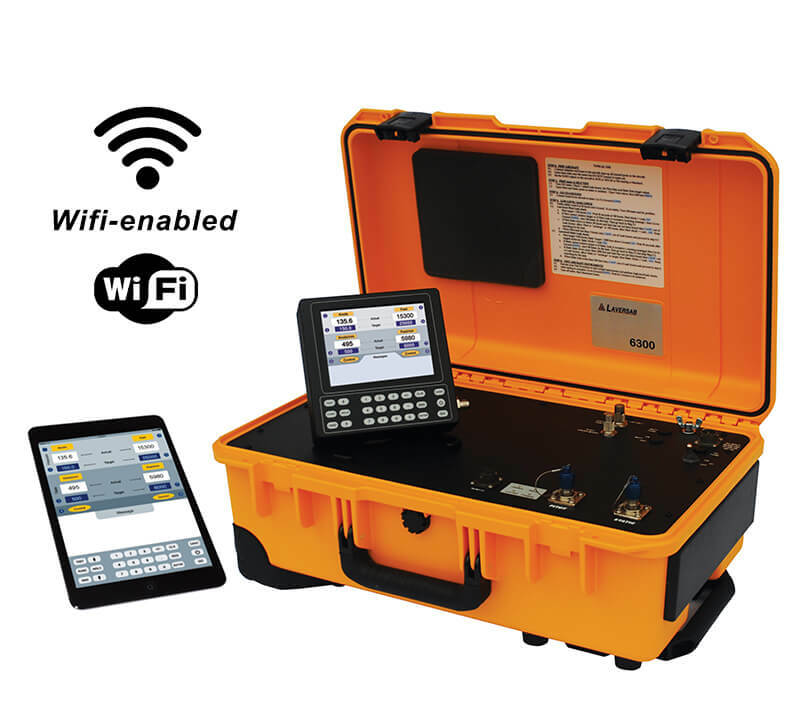 The Laversab UPSA Kit is designed for cost conscious customers looking to get leverage across their aircraft fleet. The UPSA kit will interface reliably with most General Aviation aircraft. It comes with two Pitot and two Static adapters. Each Static adapter has articulating arms with suction cups that use a vacuum supply to firmly mount the adapter to the aircraft body. The UPSA kit can be used with either AC power (UPSA) or an optional battery (UPSA-B). Laversab & Aero Electronica Internacional provides high-quality pitot and static adapters for all aircraft, including helicopters, Business jets, commercial jets, military, and UAV applications. 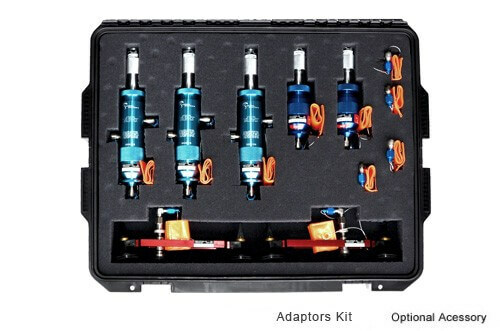 Adapters are available individually or as full kits. Please inquire for further details.